In this webinar we dive into how NFC can revolutionize the gaming industry. 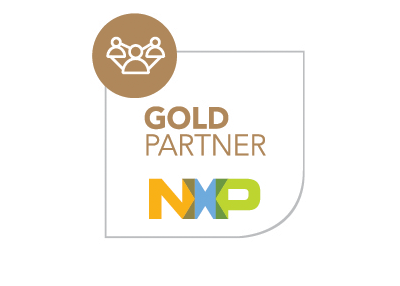 We present already existing success stories, and introduce innovative use cases and the NXP solutions to enable them. Welcome to NFC's magical world! NFC adds the magic to gaming. 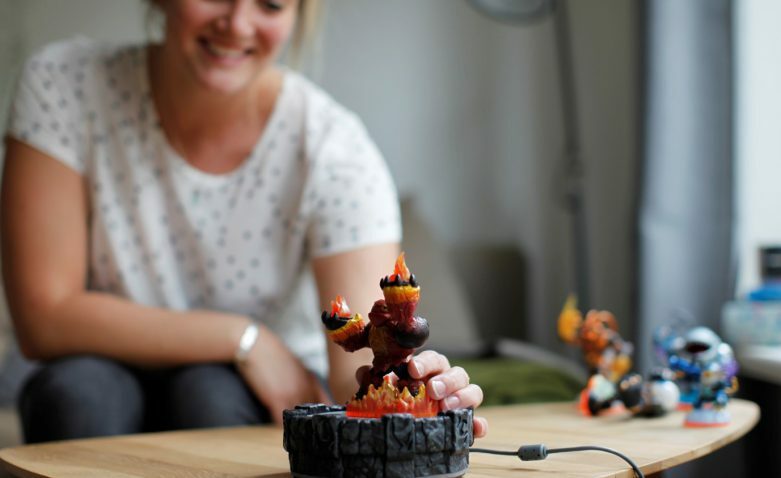 Incorporating NFC tags into games and toys allows for an interactive connection between the physical and virtual worlds. NFC can enhance the experience with any kind of toy or game, from classical board games that interact with NFC-enabled devices, to trade cards and figurines that come alive in the virtual world when tapped against smartphones or consoles, to smart toys communicating with each other. In all of these use cases NFC enhances the gaming experience and presents new opportunities for toy and game companies and consumers alike. The mobile gaming market value is estimated to be above $30 billion in 2015, already exceeding that of consoles according to Newzoo. NFC technology can play a substantial role in the growth of both the mobile and console gaming markets. According to ABI Research, there will be more than 1.7 billion NFC enabled mobile devices by 2018. Only imagination and creativity limit the potential applications. In this webinar we dive into how NFC can revolutionize the gaming industry. We present already existing success stories, and introduce innovative use cases and the NXP solutions to enable them. Welcome to NFC’s magical world!